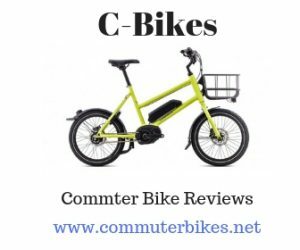 Mountain Bikes – What are the Different Types? You can’t just buy any bike that is labeled as ‘mountain bike’ in the bike store. 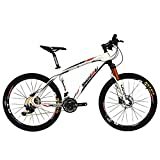 There are different types of mountain bike, the same way that there are different types of road bikes. Each type is designed for a specific style or way that you ride the bike and where you plan on riding it. 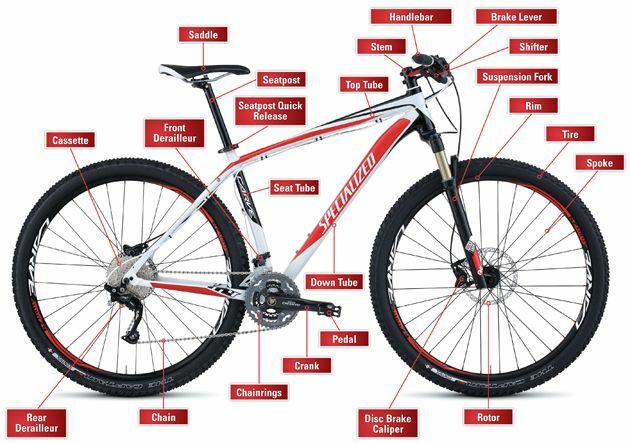 The wheel diameter and suspension type are the two key features that determine the kind of terrain the mountain bike can ride one. The mountain bike business comes with a wealth of options that you can choose from. Some riders even go as far as have their mountain bike custom made. Rigid – while this is not the most common type of mountain bike you’ll see today, they do not have any suspension at all. Among all the mountain bike types, this one is very easy to maintain and most of the time less expensive. However, most riders go for bikes that have suspension because it provides amazing comfort. Most of the fatter bikes are rigid types and the riders find that these wide tires and its low tire pressure offer all the needed squish to absorb every bump that the rider goes through in the trail area. Hardtail – this type of Nike comes with a suspension fork located at the front for the purpose of absorbing the impact at the front wheel. However, the rear doesn’t have any suspension, thus getting the name hardtail. 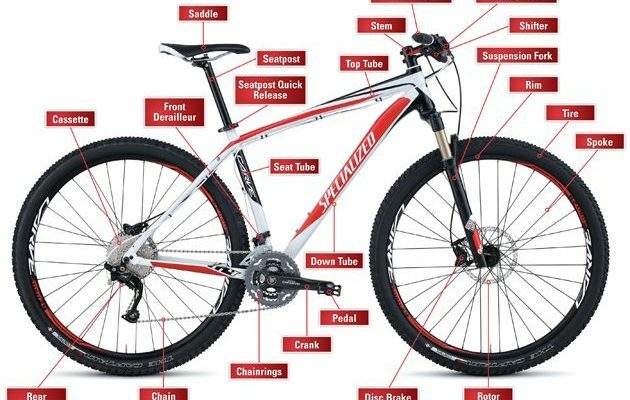 This type of mountain bike is also less expensive compared to the full-suspension types and have only a handful of moving parts. This also means that there is less maintenance to do. Most of the hardtail types feature an ability to lock the front fork at times where the fully rigid mountain bike is necessary. The cross-country riders usually go for the hardtails because it gives them more power on direct transfer between the rear tire and the pedal stroke. The hardtails can also be comfortably used on the all-mountain trails. Since the hardtails are easier to maintain and have lower costs, it makes them a good option for almost everything with the exception on downhill trails that requires serious lift service. Full suspension – there are different variations for the full-suspension bikes, but focusing on its general idea, the rear shock, and front fork is there to absorb the trail’s impacts on the bike. 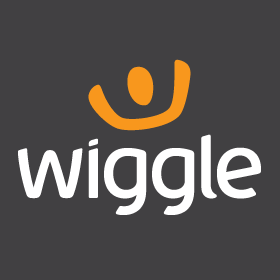 This will reduce the impact drastically on the rider and at the same time increases traction and even makes the ride more enjoyable and forgiving. If you go for a full suspension bike, you can even soak it up through trail chatter and bumps, yet you can also go through a “bob” experience, which will lose some of its energy transfer during an uphill climb. The result to this is that most of its full suspension rigs come with the ability in locking out its rear suspension thus providing better transfer of power and even more efficiency in climbing. How Many Calories does Mountain Biking Burn?